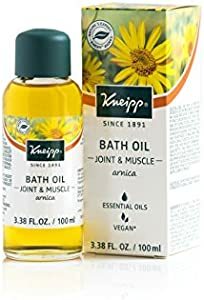 Amazon Giveaway: Kneipp Herbal Bath, Joint & Muscle, Amica, 3.38 fl. oz. Kneipp Herbal Bath, Joint & Muscle, Amica, 3.38 fl. oz.